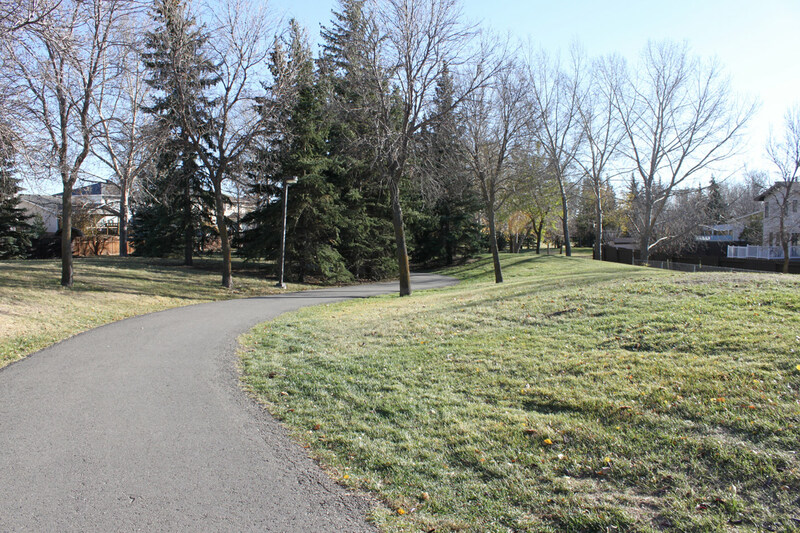 The Parkridge neighbourhood is a cozy and comfortable middle class residential neighbourhood located on the East side of Regina. Parkridge is bordered by the Ross Industrial neighbourhood to the North over the tracks, by the Glencairn Village neighbourhood to the West, by the East Pointe Estates neighbourhood to the South, and by the Creekside neighbourhood to the Southeast. 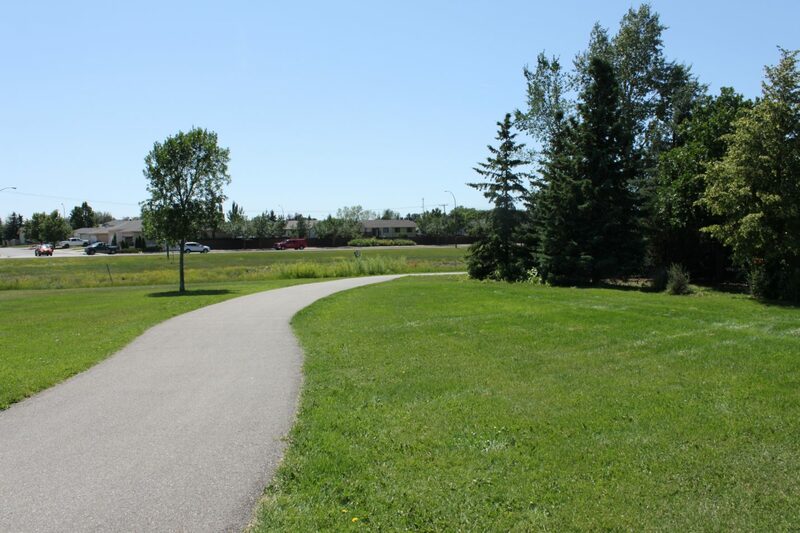 Parkridge also meets the city limits to the East side over Prince of Wales Drive making it a very desirable location for sports enthusiasts like boaters and ski-dooers looking for a quick and easy exit from town. 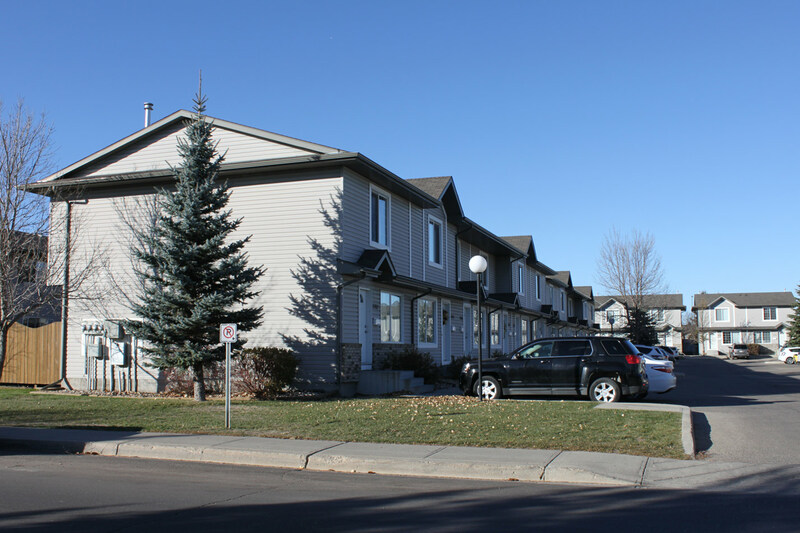 With it’s close proximity to both the ring road and the Trans Canada Highway, Parkridge is well located for easy commuting both inside and outside of Regina! 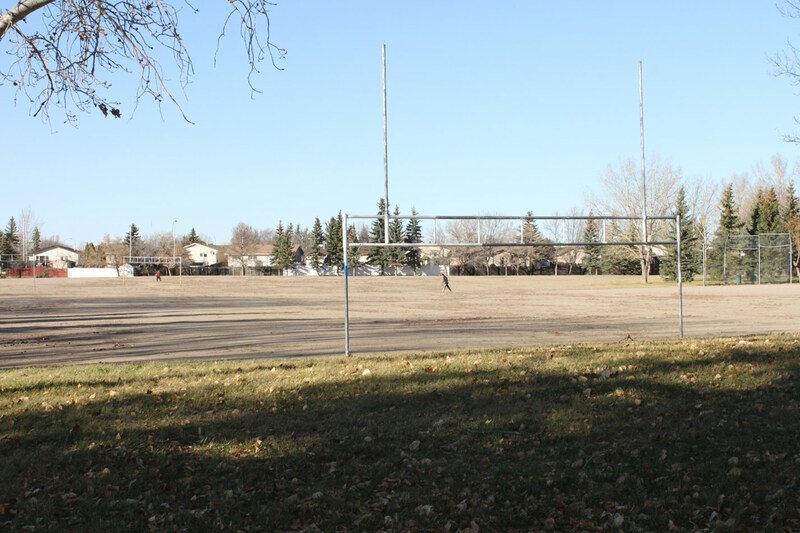 The Parkridge neighbourhood was first approved by the City of Regina in 1983 with residential development getting going quickly thereafter early in the 1980’s. 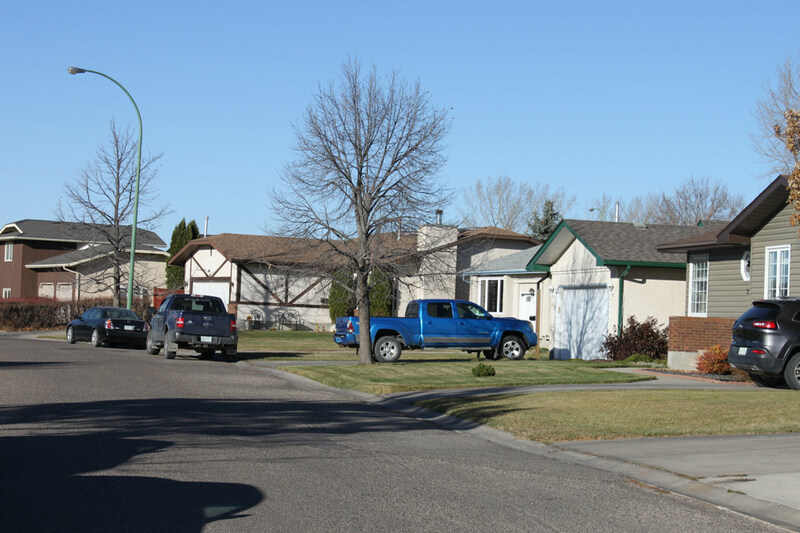 There is a combination here of 80’s – 2000’s homes, with a fairly equal mixture of bungalows, bi-levels, and 2-storey style homes. Most homes average just under 1100 square feet and commonly feature garages and finished basements. Some newer townhouse condos have also been built, some as recently as 2017. 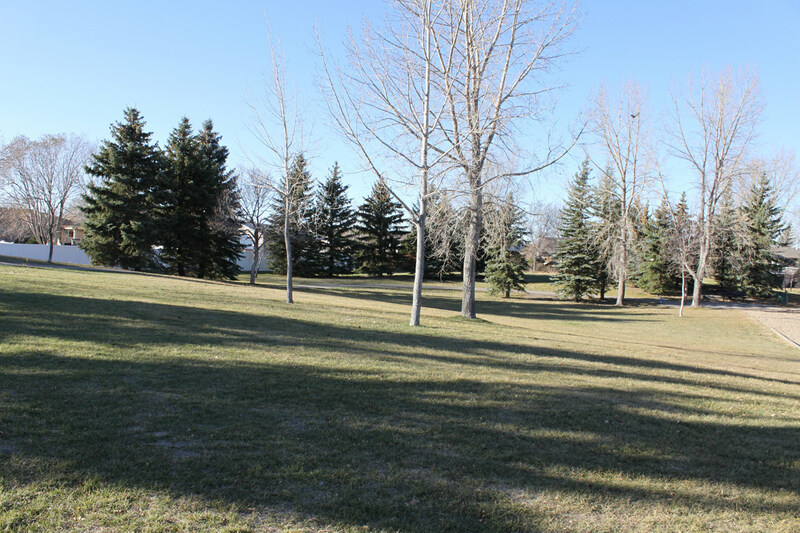 There are several good-sized parks as well as some smaller green spaces in the area. 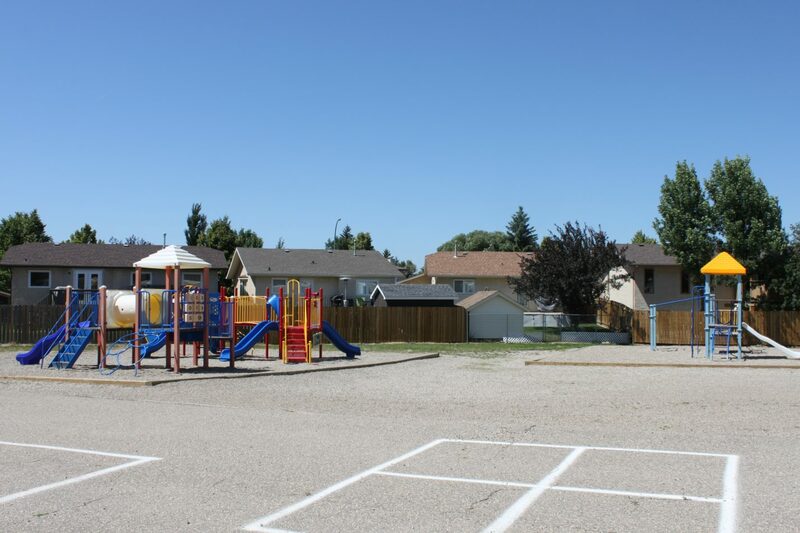 Residents here enjoy walking paths, play structures, basketball courts, football fields, and baseball diamonds. The Pilot Butte Creek pathway also winds itself through the neighborhood. 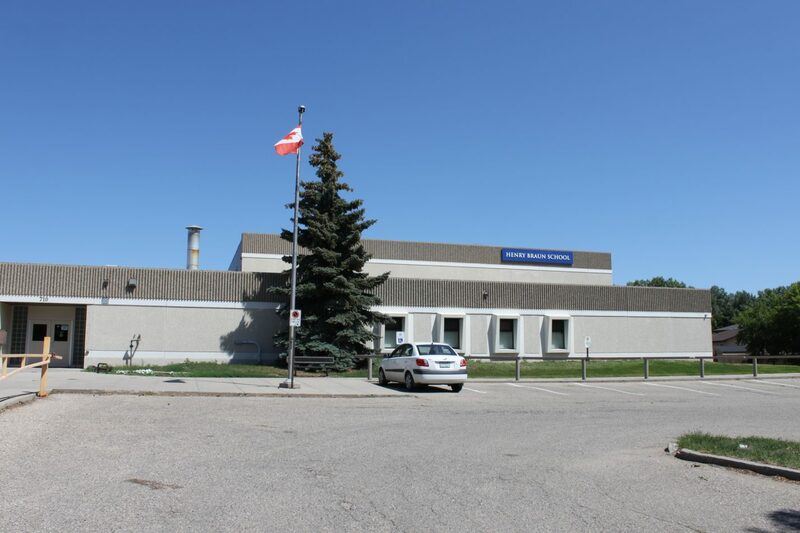 Although there are no dedicated commercial areas or structures in Parkridge, there are an assortment of home-based businesses serving the community. 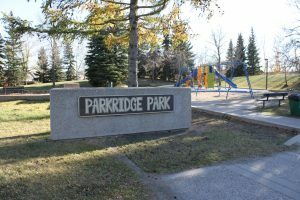 The summer jewel of Parkridge is their very popular outdoor spray pad in Parkridge Park right off of 7th Avenue East and just steps away from Henry Braun School and park. On a warm August day it’s not uncommon to find dozens of gleeful kids and relaxing parents appreciating all the fun of a great splash pad nestled in a beautiful and mature community park.